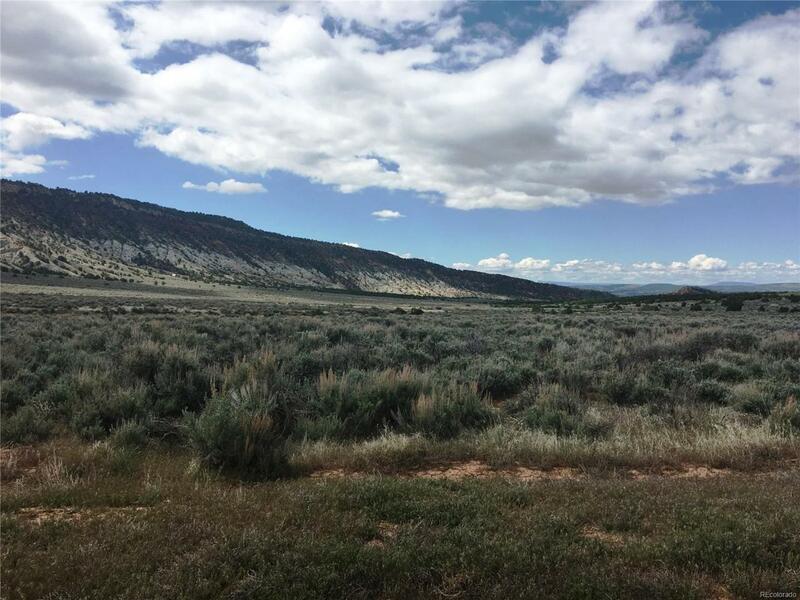 Recreational property east of Dinosaur, CO. A small A-frame cabin is included on this lot. The parcel has interesting and magnificent geologic formations and is surrounded by mostly BLM lands. Ephemeral streams create small and narrow canyons and washes that wind through the land. In the center of the parcel, a buff colored sandstone rock is uplifted for hundreds of feet and dips slightly to the north with a nearly vertical incline. The central to southern part of the parcel is an outwash plain composed of recent geologic alluvium deposits. 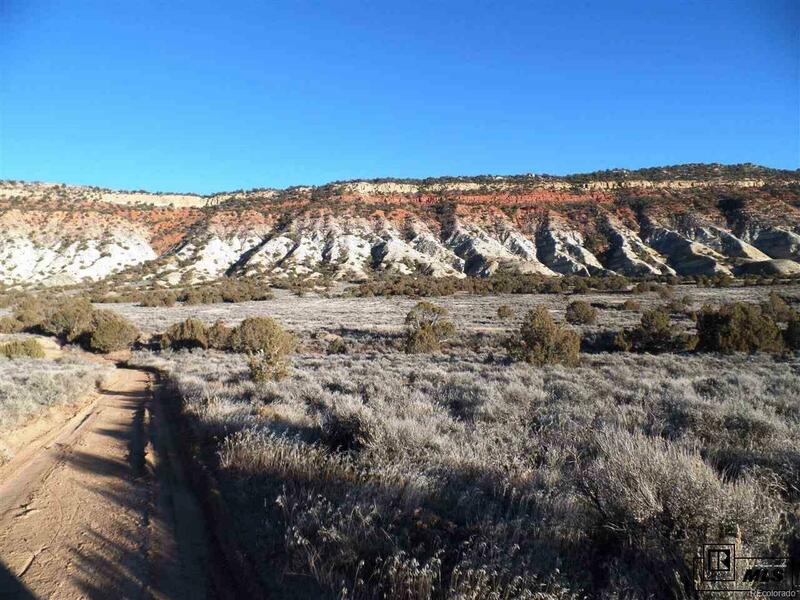 The vegetations include Utah Juniper and Mesic Western Slope Pinyon Juniper. Enjoy the scenic geological formations on this secluded property only a couple miles off US Hwy 40. 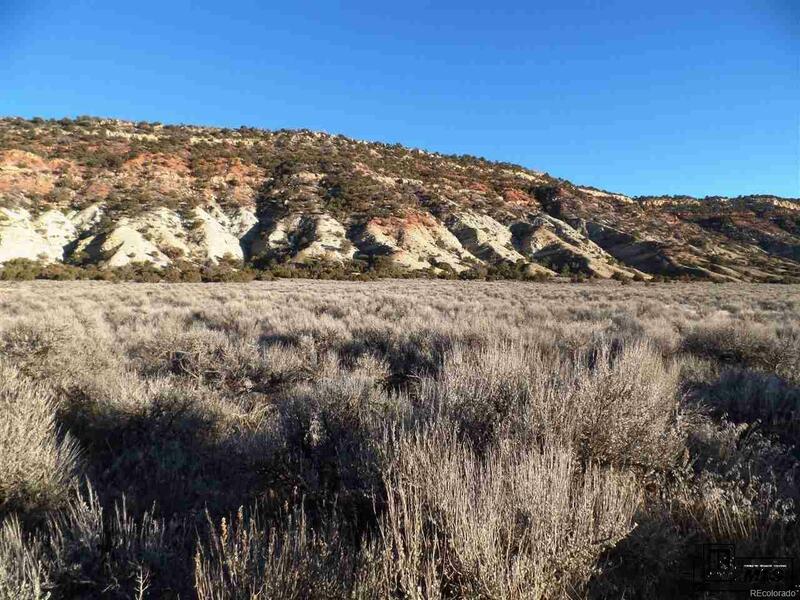 Two 40 acre parcels, Lots 1 & 2, are also for sale.